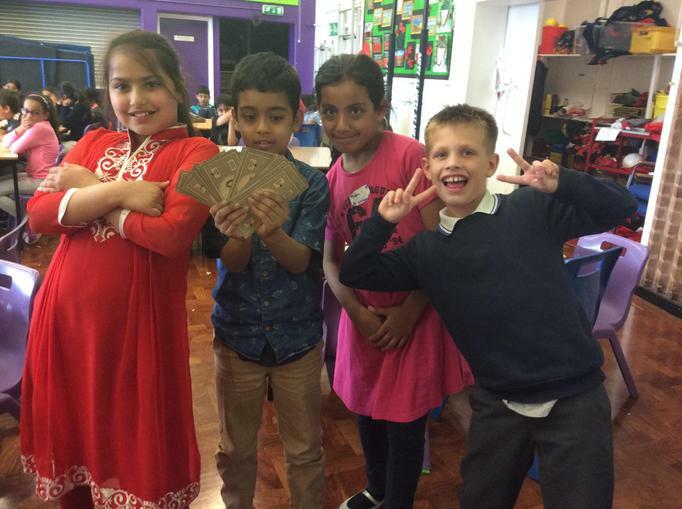 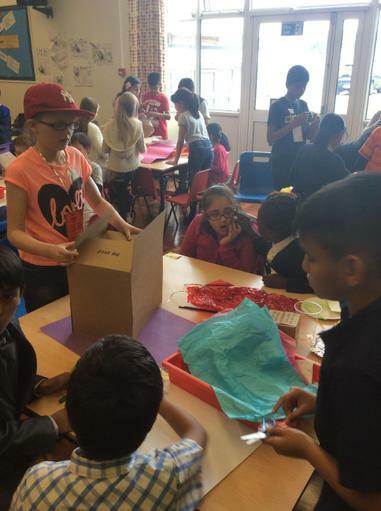 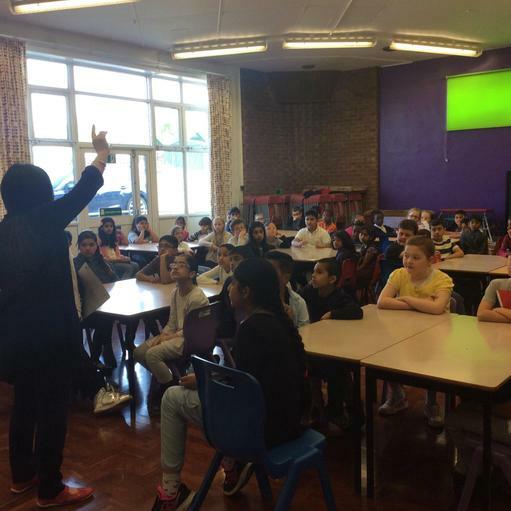 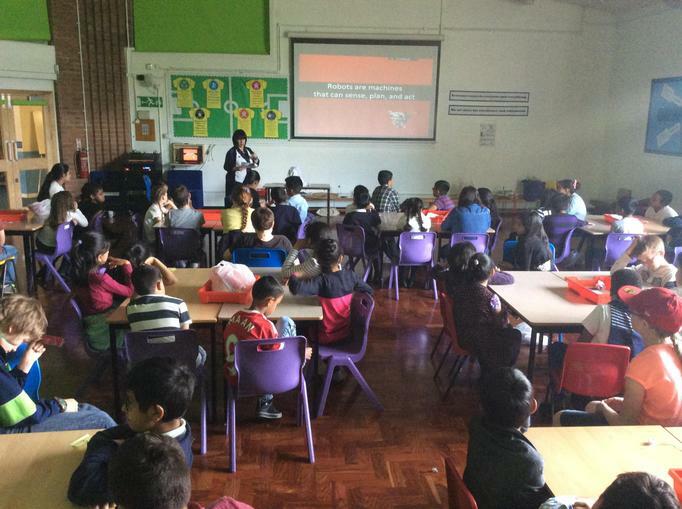 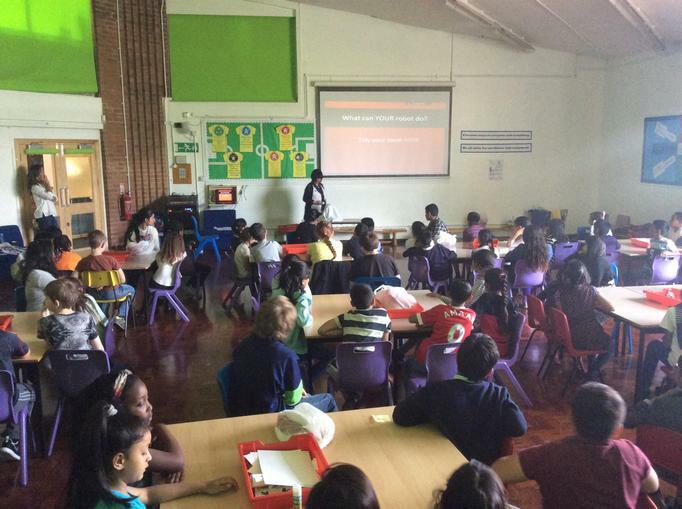 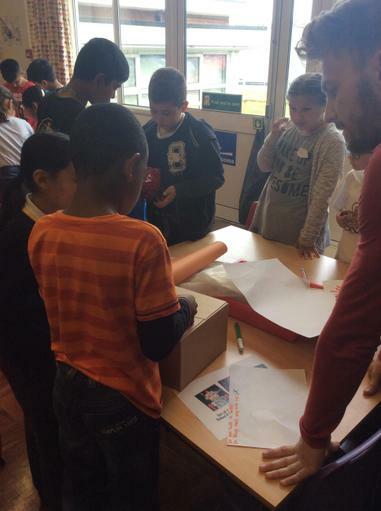 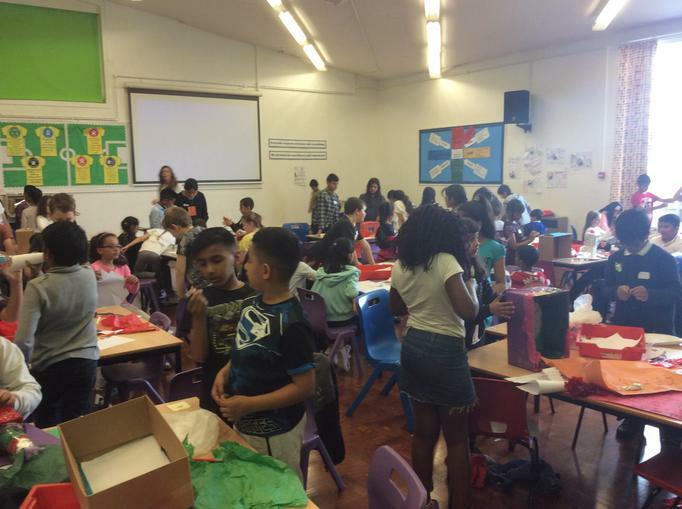 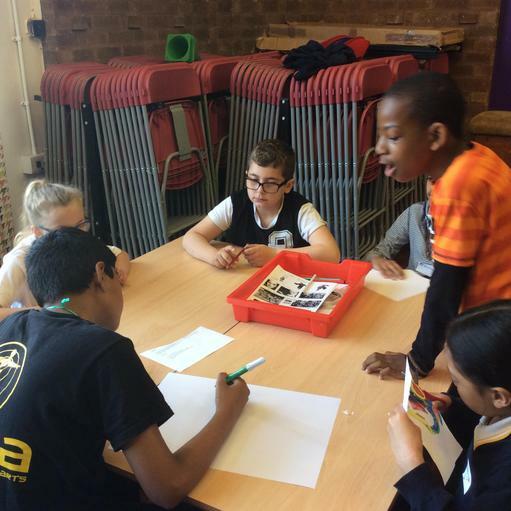 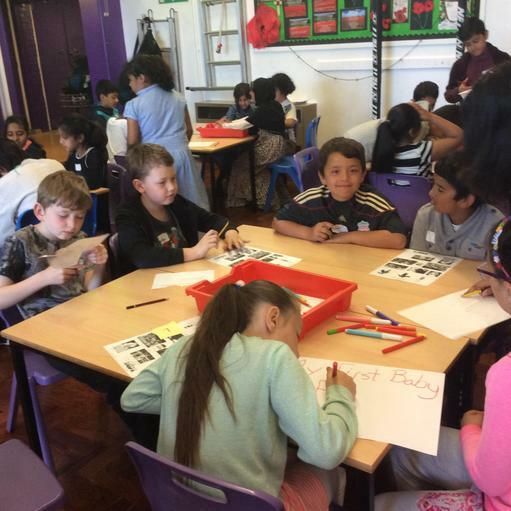 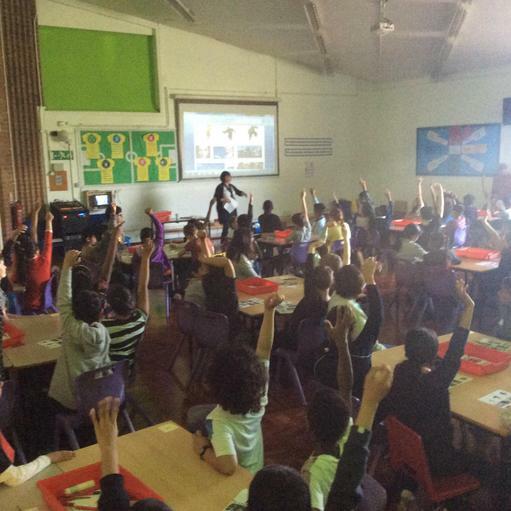 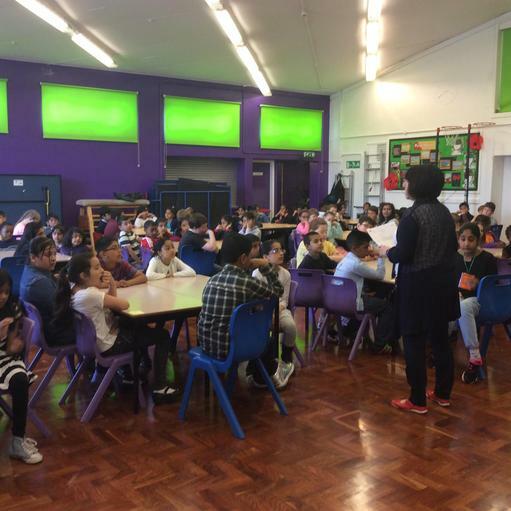 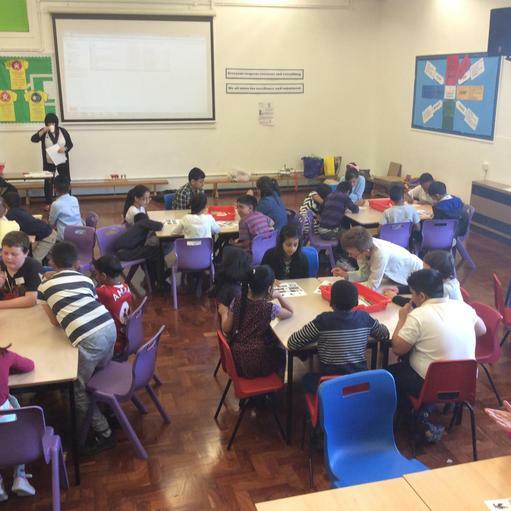 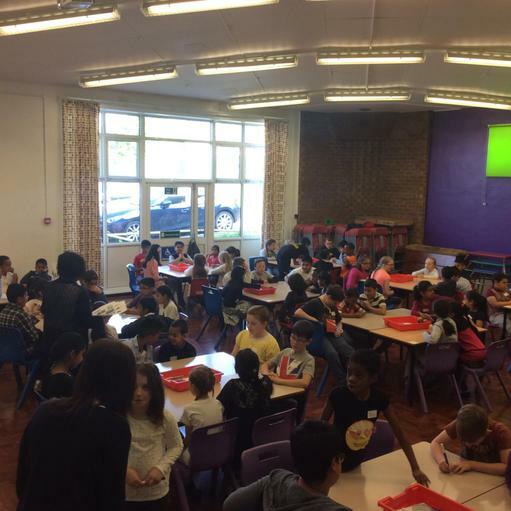 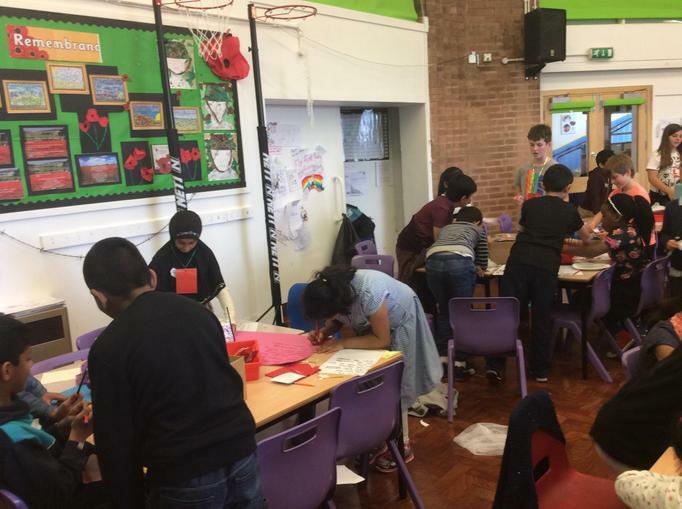 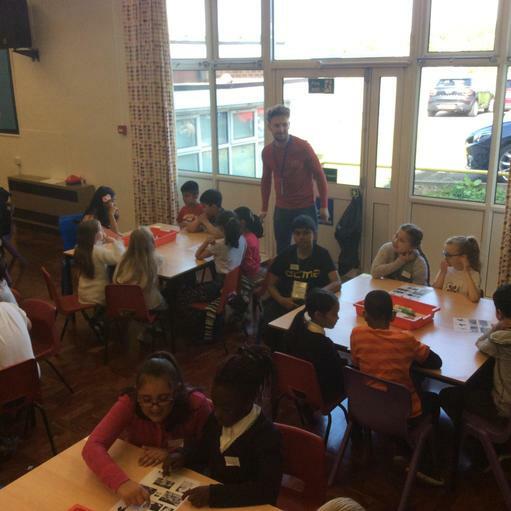 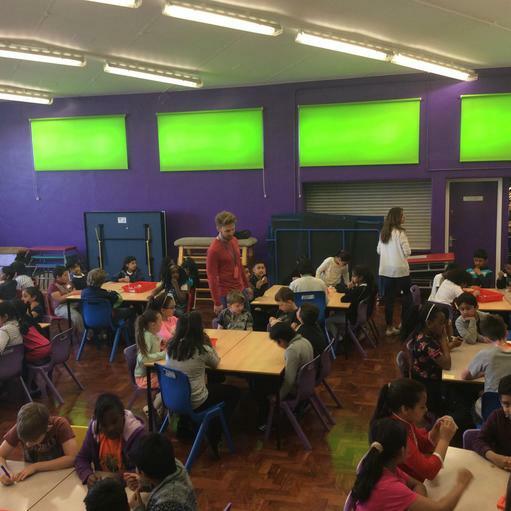 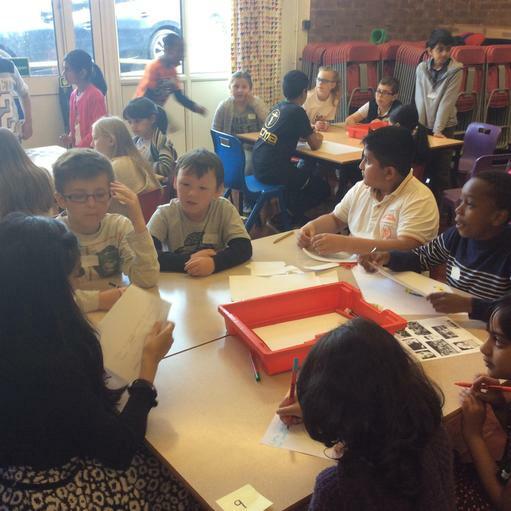 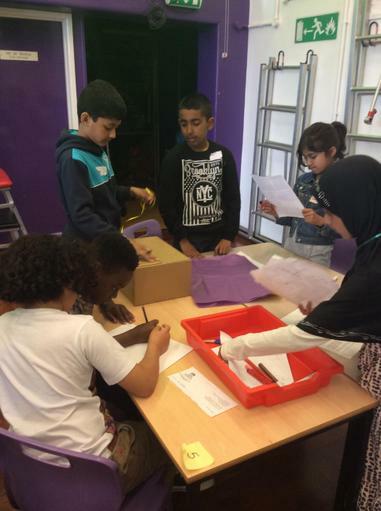 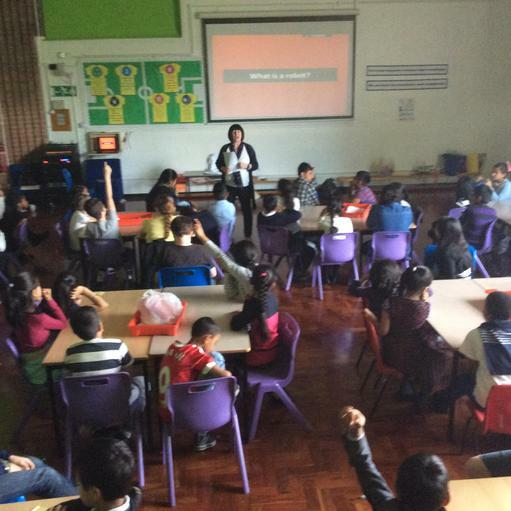 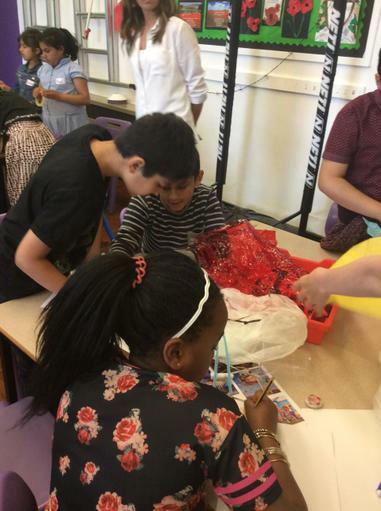 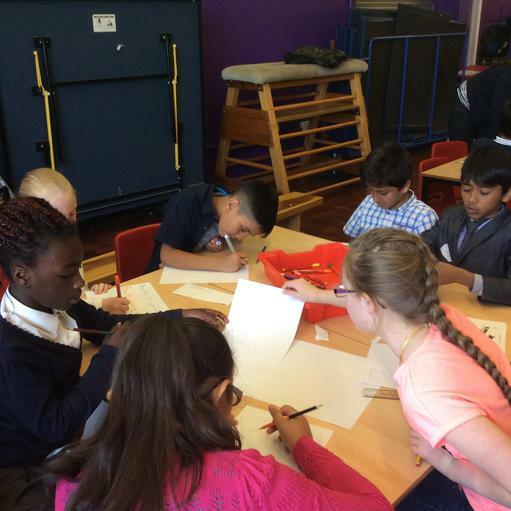 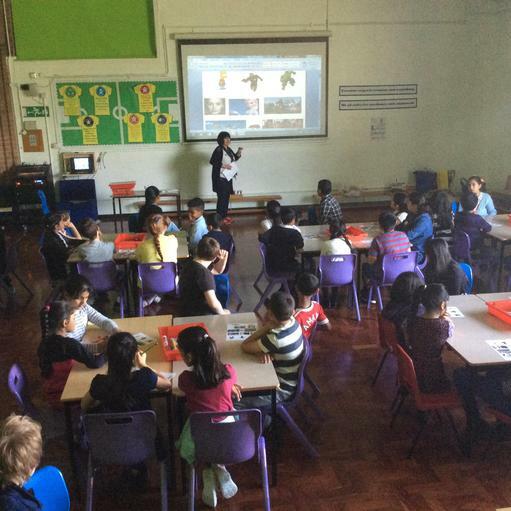 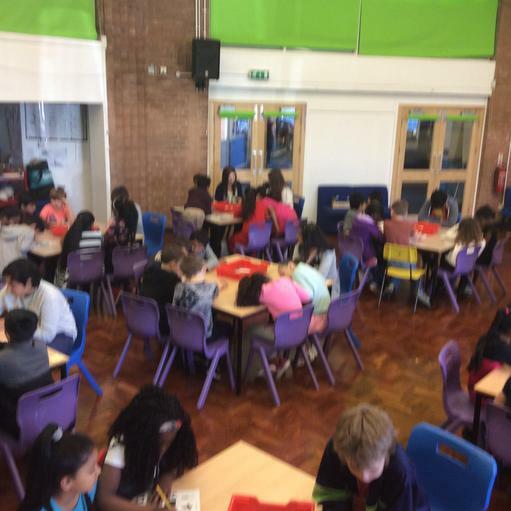 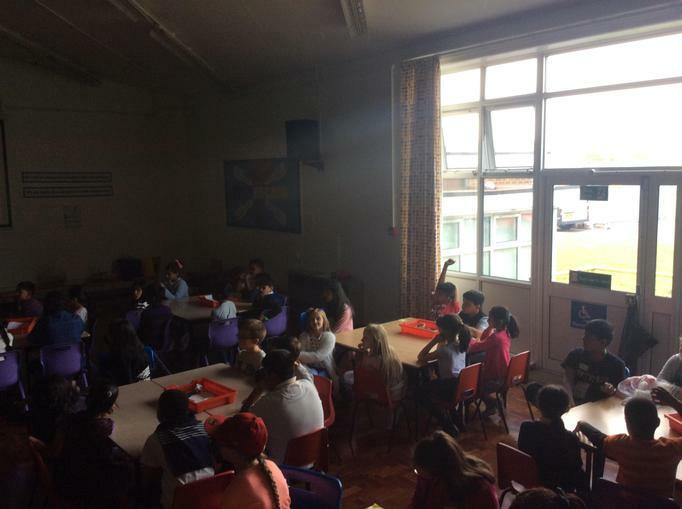 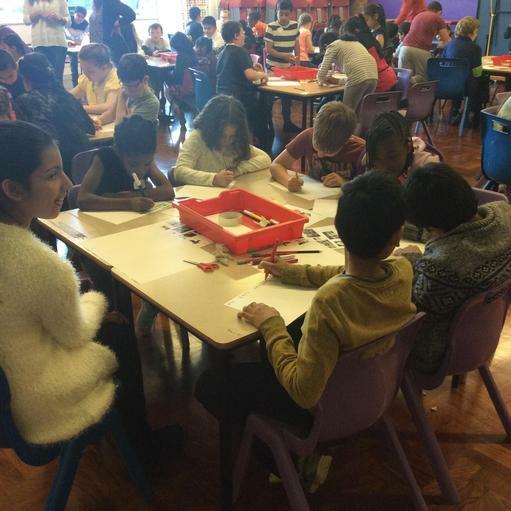 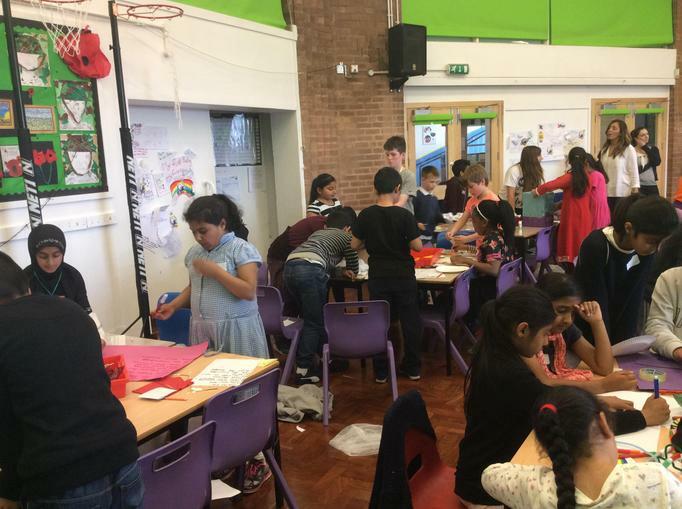 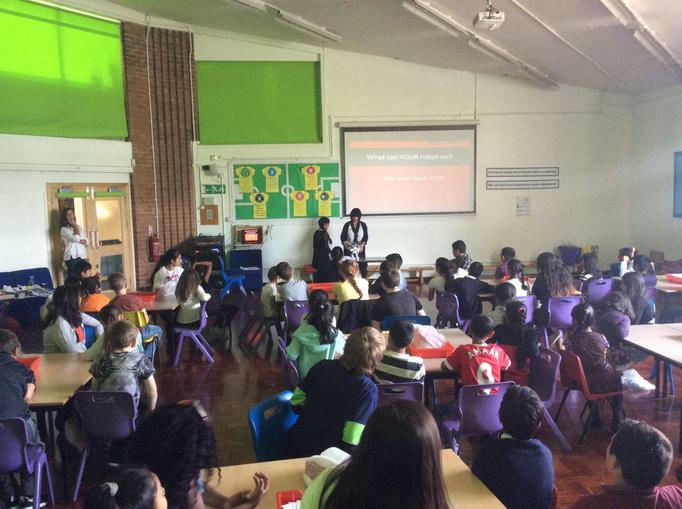 On Friday 27th May, year 4 had a challenge day hosted by Sue from Bescot Stadium. 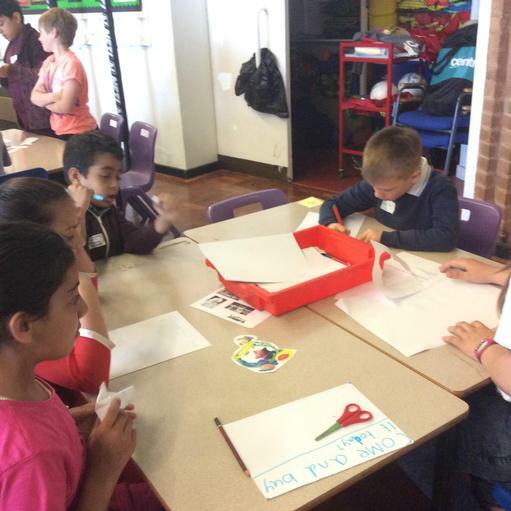 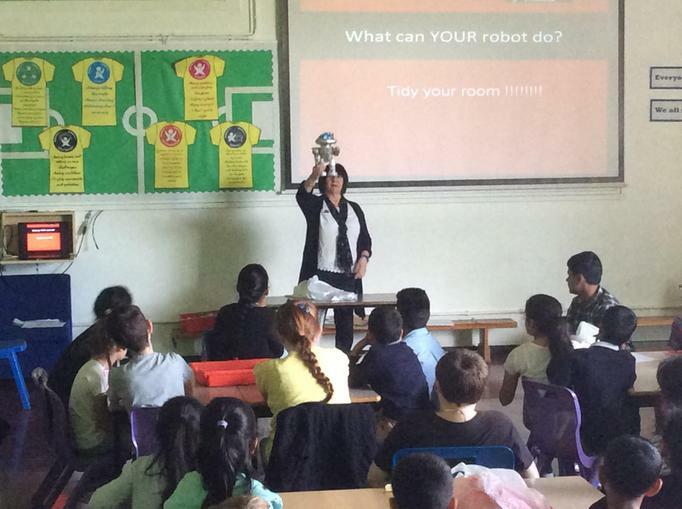 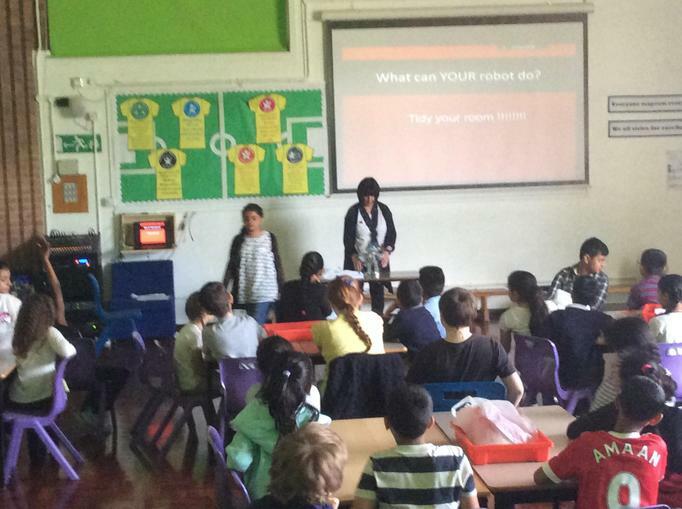 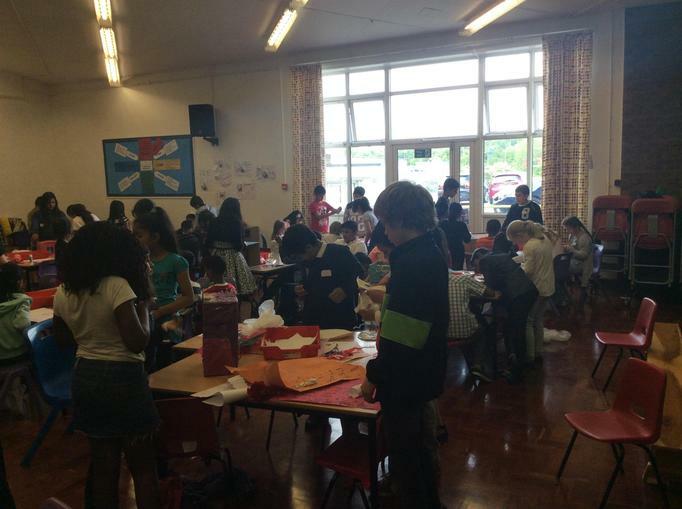 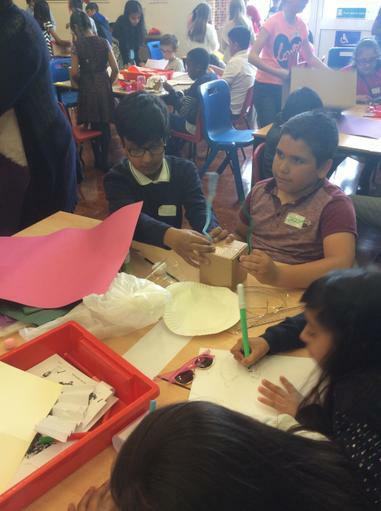 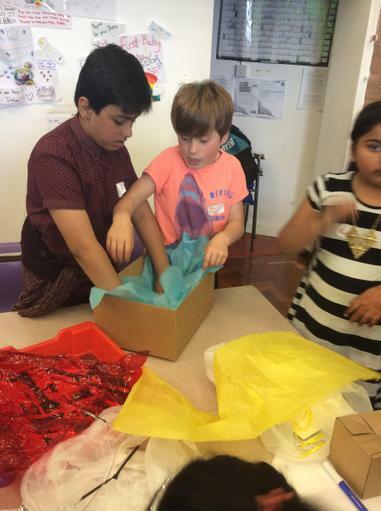 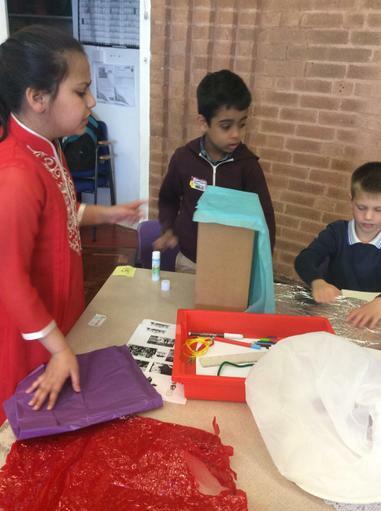 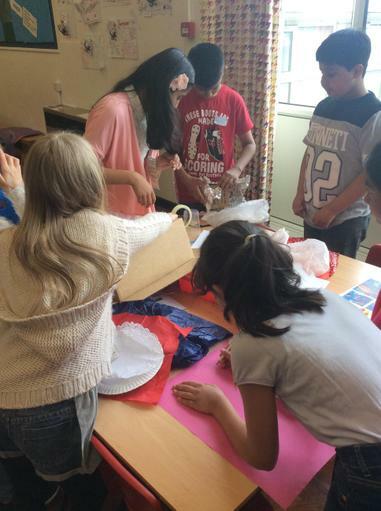 The children were set the challenge to design, make and advertise a model robot that could tidy their bedrooms. 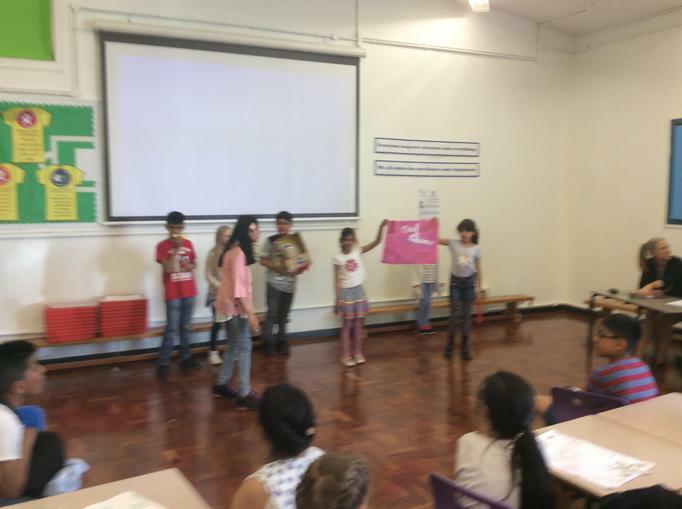 When they had finished they had to practise the pitch for their product. 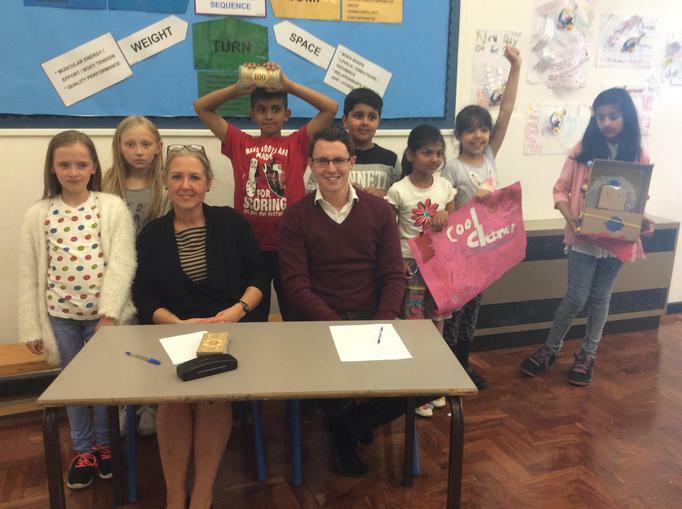 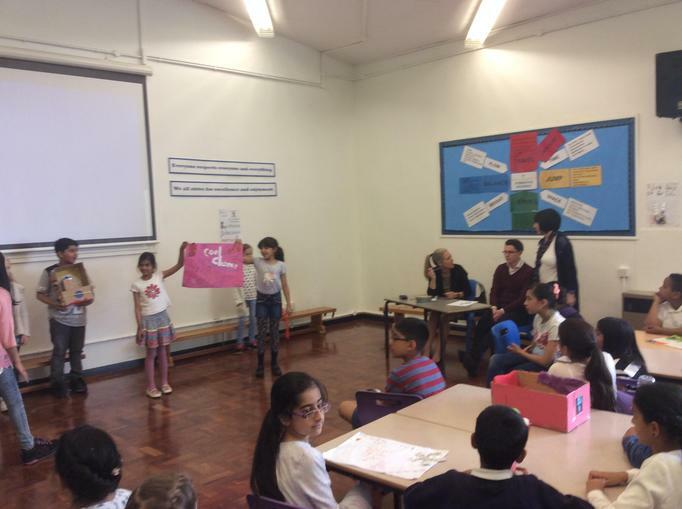 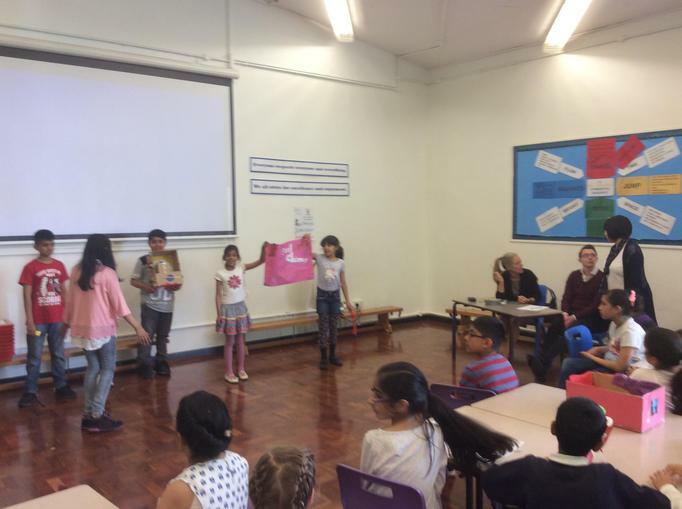 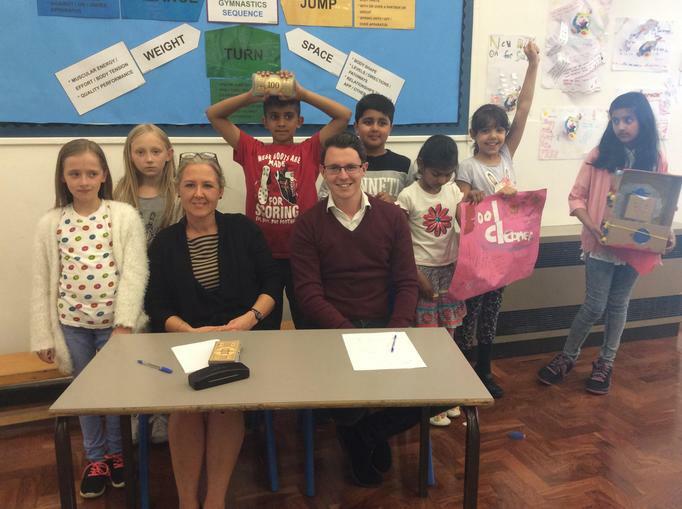 The final three were chosen to pitch their ideas to Dragons from Bescot in exchange for investment. 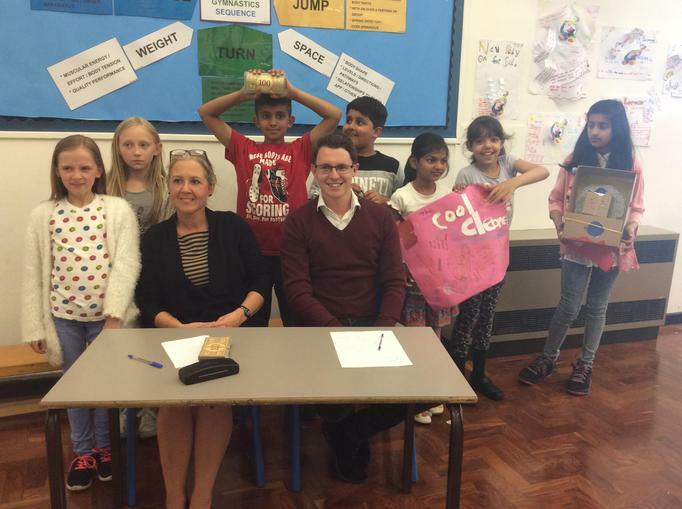 Well done to our winning team!